Pursuit Athletic Performance triathlete Lisbeth Kenyon joins us live from Alii Drive as she gets ready to take on her 7th Kona this Saturday, October 12. For those of you who don't know, Lisbeth is an Ironman Age Group World Champion in the 40-44 and 45-49 categories, and she holds the record in the latter. 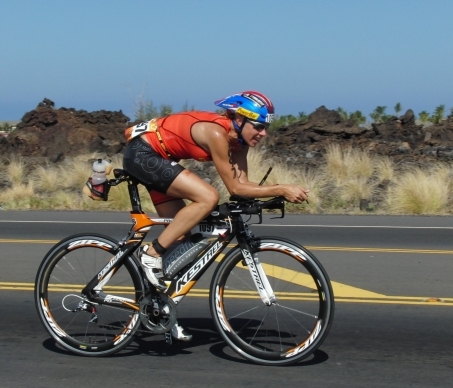 Lis shares her reflections on what she enjoys most about being in Kona and doing Ironman. She reveals some of her most notable and memorable points along the course. She talks about the Kona vibe this week, as well as how she is preparing for race day on the heels of long travel. And she gives us the inside scoop on the race favorites on the pro side. Coach Al has been training Lisbeth for the past 5 years. 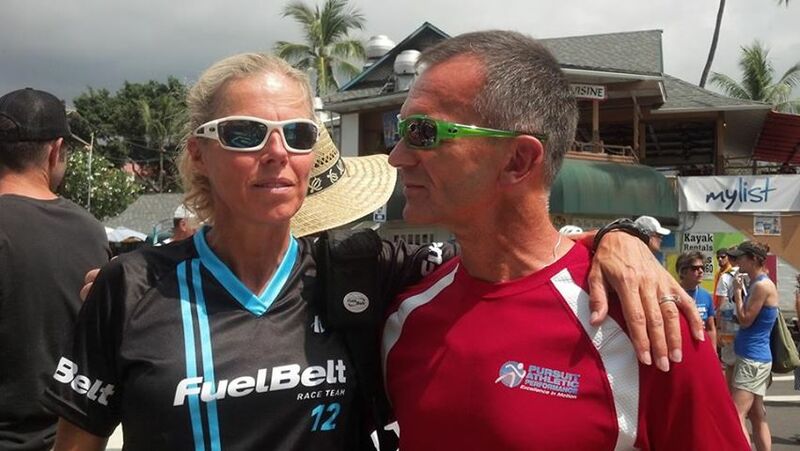 Theirs is a special relationship, and he has this to say, "Last week, I had the extreme pleasure of spending a few hours with Lis to dial in her strength focus prior to traveling to the Big Island of Hawaii, to once again take on the best 45+ yr old women in the world at the most famous triathlon of them all. I've said it before, and I'll say it again. THIS woman is one of the most amazing people I have ever met. I can't begin to express in words how honored I am to KNOW her, let alone coach her. She IS an amazing mom, friend, citizen, professional, colleague, and champion triathlete. I know Todd Kenyon would say she's also an amazing partner and wife. No matter what happens on race day, October 12th, she is a true CHAMPION in my book, and in every sense of the word. More good wishes to come as we get closer to race day, but for today, I just want to say THANK YOU, Lis, for everything you've given me." Wish Lisbeth good luck with this ready-made Tweet! Click here.